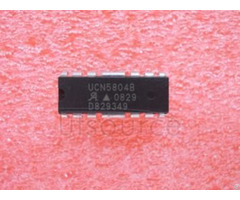 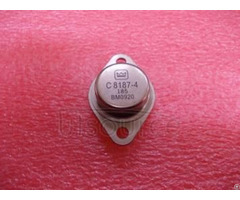 FA5640 series are a quasi-resonant type switching power supply control IC with excellent stand-by characteristics. 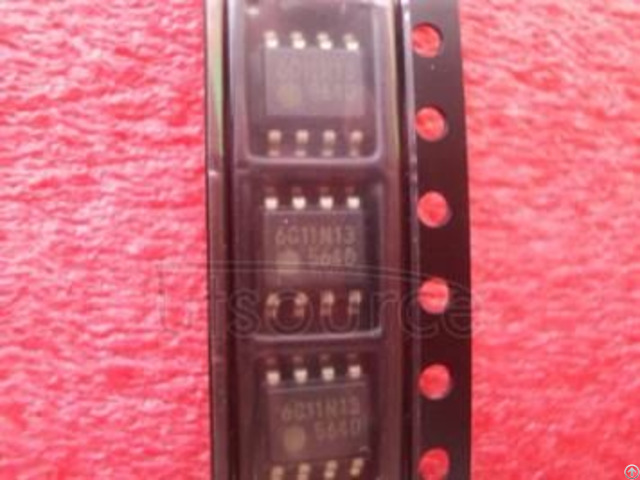 Though it is a small package with 8 pins, it has a lot of functions and enables to decrease external parts. 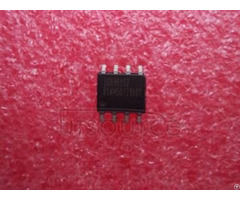 Therefore it is possible to realize a small size and a high cost-performance power supply.